Remembers Sing-Ya Toppings. 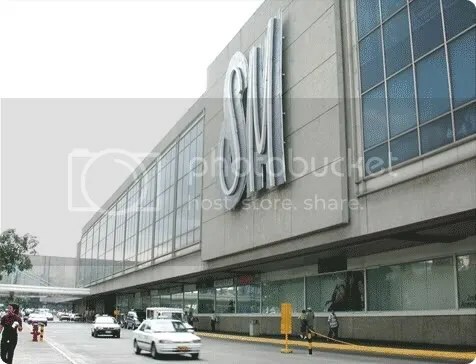 It was situated in the left corner entrance of SM North Edsa back then. Apparently, the original restaurant was near Hotel Nikko (now Dusit Thani) in Makati. At some point, they even hired Top Lupton to be their endorser in a TV commercial.